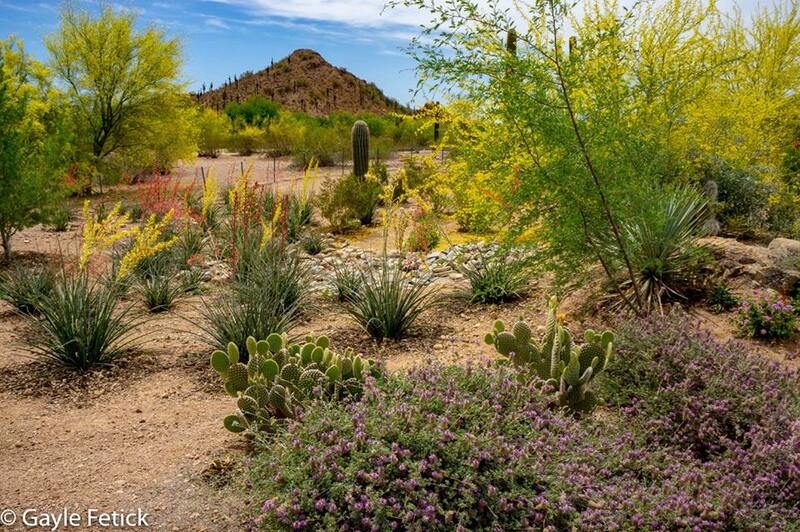 This lovely photo by my friend Gayle Fetick inspired a poem about the hidden beauty of the desert. The world contains so much beauty if we look for it. May beauty grace you this week. Beautiful to see so many different species of plants growing so close to each other in the desert where is this? It’s absolutely fabulous. Thanks. I believe central Arizona. Agreed Mitza. The desert has a subtle beauty. Lovely! Heading to the desert now and this got me in the mood. That sounds wonderful Cindy! Where are you going? Gorgeous image – I hear the desert calling me now! And “Beauty wakes the Soul” – yes! Thanks Sue. Have a Beautiful day! Wishing you a thriving Thursday. Hugs. Agreed Teagan. There is great and often subtle beauty in the desert. I’m sorry you miss it. Sounds like how I feel about Boulder CO.
Desert plants are very striking and unique, Brad.